To make it across the wall, you’ll need to alternate using your feet and hands – so you’ll need some powerful glutes and shoulders. Train doing lateral raises, squat presses and handstand push-ups before you attempt it! 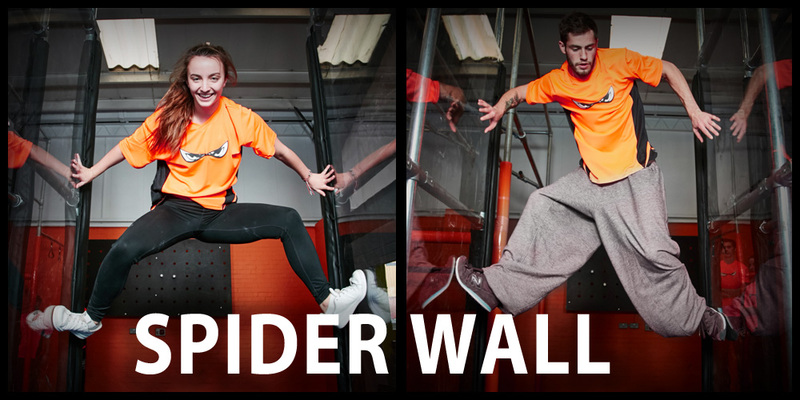 Check out the training tips below then book a ninja training session to perfect your spider wall technique – or if you think you can conquer the whole course book yourself a time trial and show us what you can do, against the clock!